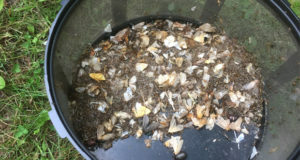 With summer, come bugs. 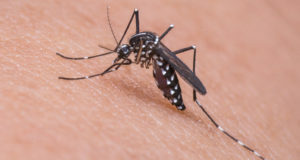 Don’t let mosquitoes ruin a camping trip. 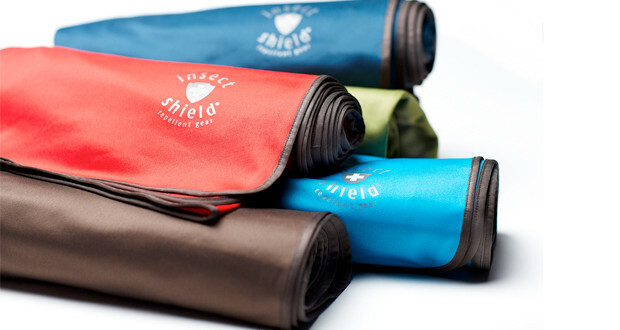 There are some great DEET free solutions out there and one that just hit the market is the new Insect Shield Repellent Outdoor blanket. It has built-in, odorless and effective protection. It can be used by the whole family, measuring in at 56” x 74” and is machine washable which is always a great feature. We also just learned that Insect Shield offers apparel for men, women and children, which has insect repelling capabilities within the fabric. Some of their apparel is geared towards people who work outside often but they also had good-looking apparel for campers and hikers to wear while out in the woods. Some of the apparel was a little pricy but certainly on par with other clothing lines. 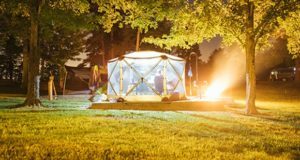 Every year millions of people are affected by insect-borne diseases so Insect Shield set out to find a solution to make the outdoors safe and fun to be in. 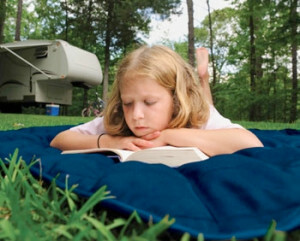 The new insect repellent blanket comes in 3 different colors and for less than $30 is an easy option for a blanket that will serve multiple purposes. Instead of throwing in an old blanket from the closet use the insect repellent blanket and kill two birds with one stone. 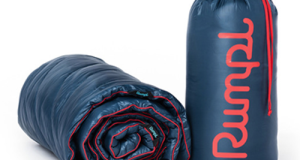 Not only will you stay warm but it can prevent you from being eaten alive while camping, and that is worth every penny.